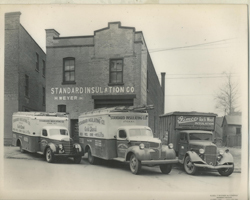 Our History | Standard Insulating Co.
It’s safe to say that upstate New Yorkers have energy efficiency at the forefront of their minds. The increasing cost of energy and the toll it takes on our environment from those fossil fuels, are creating the need for more efficient homes and businesses. 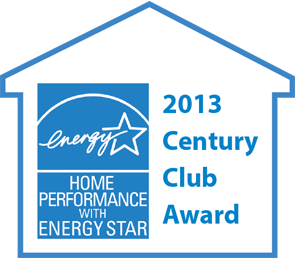 Standard Insulating Co. has the technology and solutions to reduce whole house energy costs. 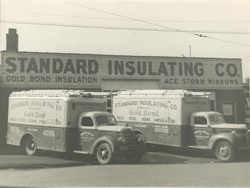 Standard Insulating Co. was founded in 1928 and is now the oldest and largest insulation company in the Mohawk Valley. Using state-of-the-art technology and the Energy Smart incentive programs from the New York State Energy Research and Development Authority, Standard Insulating can determine the causes of energy loss in your home and provide the solutions. They will also determine if a family or individual qualifies for incentives up to 50% (max. $4,000) and low interest loans. The diagnostic and infrared testing done during the Home Assessment will indicate all areas that will improve your home’s efficiency, including insulation, appliances, heating systems, windows and doors. This approach also offers a safety and quality check of the house after the work has been completed. 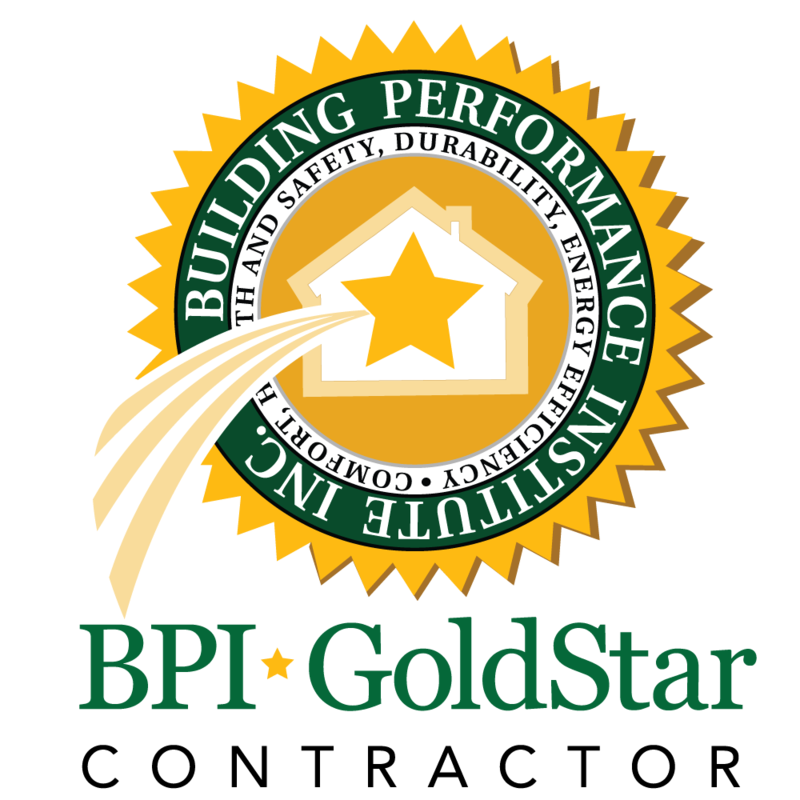 Along with a trained and committed staff, Standard Insulating offers innovative products and systems that allow them to provide superior service and solve many of the problems homeowners in upstate are faced with. Specializing in spray foam, Standard Insulating Co. offers 2lb. closed cell spray foam. Other products includes blown fiberglass and cellulose. 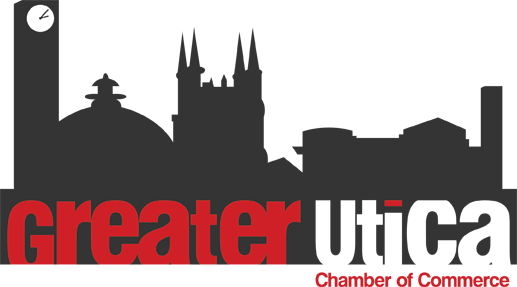 This product line is used in new construction along with commercial applications, such as the Stanley Theater and the bobsled run in Lake Placid. A recent recipient of NYSERDA’s (New York State Energy Research and Development Authority) 2006/07 Outstanding New Contractor Award for the Energy Smart Program and the 2007 Mohawk Valley Chamber of Commerce “Business of the Year”, Standard Insulating Co. continues to show its commitment to improving comfort and efficiency of their customer’s homes.